Microsoft is sick of people ignoring its home grown web browser and search engine, so it will no longer allow people to search using Google via Cortana in Windows 10 any more. Instead, any searches performed by Cortana will use Bing from within Windows 10's stock internet browser, Edge. The reasoning behind this change, at least according to Microsoft in their latest blog post, is that blocking third party search engines will provide an "integrated search experience designed for Windows 10". Apparently when other search providers "circumvent the design of Windows 10", the resulting experience is "compromised [...] less reliable and predictable". Microsoft makes it clear in the blog post that you can still use your browser and search engine of choice in Windows 10. It's just that these choices won't apply to Cortana, which will be stuck using Bing and Edge even if you would much rather use Google and Chrome. 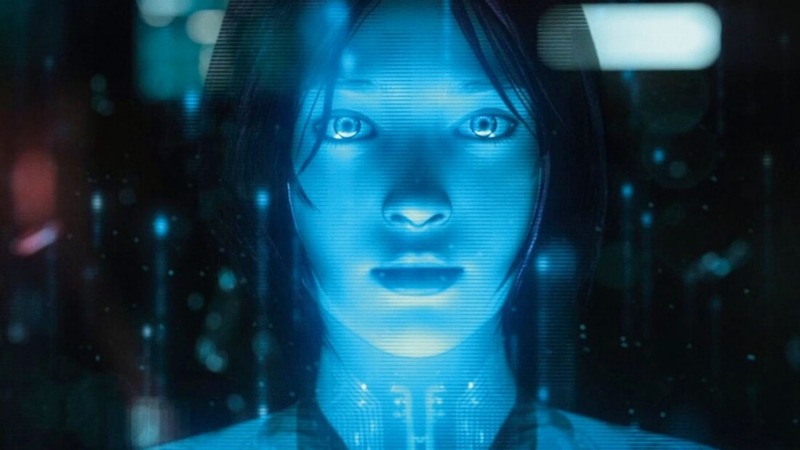 There are some tasks that will work best with Cortana using Bing and Edge, as Microsoft has specifically designed some of Cortana's actions to harness the features of their search engine and browser. But there are also some other times where users may simply want to use Cortana to quickly search on their favorite engine; something that won't be possible in Windows 10 beyond today. It's especially interesting to see Microsoft make this move when it wasn't easy to force Cortana to use Google in the first place. The company has been giving users a lot of choice in Windows 10 lately, though Cortana is one area that Microsoft clearly wants to lock down and control.